Leners in deze groep: Manuela, Maria, Magdalena, Antonia. 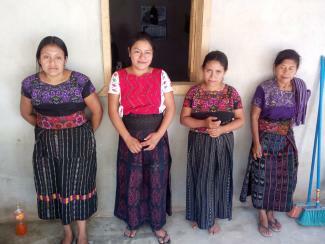 This loan helps to buy and sell traditional clothing. Manuela is a woman with great aspirations for life. She is very happy in that now her business can rely on having more merchandise. 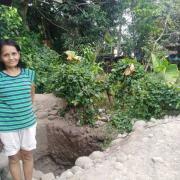 Manuela is always looking for a way to grow her business, and for this reason she's requesting a loan that will be newly invested in the purchase of more merchandise of traditional clothing to meet all the demand from her clients. 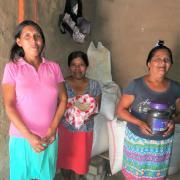 Her greatest hope in life is to improve her family's economic income.